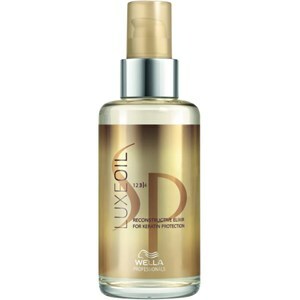 The Luxe Oil by the Wella brand is an oil for hair with which the natural feel can be refined. 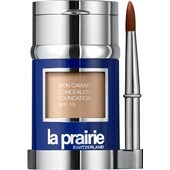 The hairs are encompassed in a protective layer and appear strong and voluminous. The special protective formula with almond, jojoba and argan oil provides all around protection of the keratin in the hair. 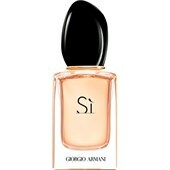 This makes for extreme suppleness in the hair. 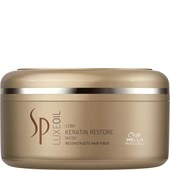 Luxe by Wella is a care range which should be used periodically. 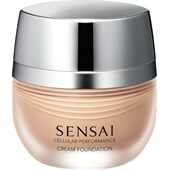 Results are visible after just one use. 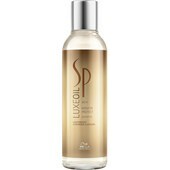 The Luxe Oil offers long lasting protection and gives dry hair a glossy appearance. 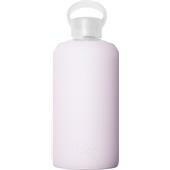 The Luxe product needs to be evenly applied and worked into the hair with one to two pumps. 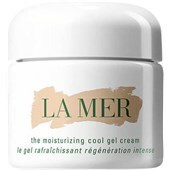 Can be used both on wet and dry hair. The hair shouldn’t be rinsed out.